Marriage must be a sacred institution, and under such institution, families are created. 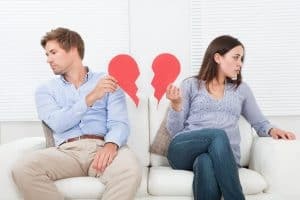 However, there are instances that marriages break up, and families end up in disputes. Separation time is a tremendous emotional turmoil not just for couples but their children as well. This time is specifically stressful and devastating for some. Instead of going straight to the lawyer, go to a mediator and avail for legal aid mediation services. All these are decided upon through mutual discussions. The time of the meeting and the location will be entirely decided upon by the parties involved. The first feature of the mediation process is that it’s impartial in nature. A mediator never takes a side or don’t favor any particular couple. There’s actually no nepotism and judgment is created on a fair basis. Parties involved are guaranteed with a fair trial. In the process of mediation, the entire procedure happens in a hushed manner. Important matters are discussed closed-doors, and the final decision is never revealed to a third party. This guarantees complete privacy of the issues. General litigation is a procedure where decisions often take time to be achieved. As a result, the procedure becomes stressful and lengthy. But when talking about mediation, the entire decision can be efficiently and quickly taken. These things make mediation services more viable and less stressful in nature. Therefore, opting for mediation service is beneficial especially when kids are involved in these stop their future from being hindered. There are some procedures such as the general litigation which is proven to be costly and lengthy. Mediation process, on the other hand, is cost-efficient. This process will not burn holes into your pocket. Separation is never an easy thing, and this brings much pain. 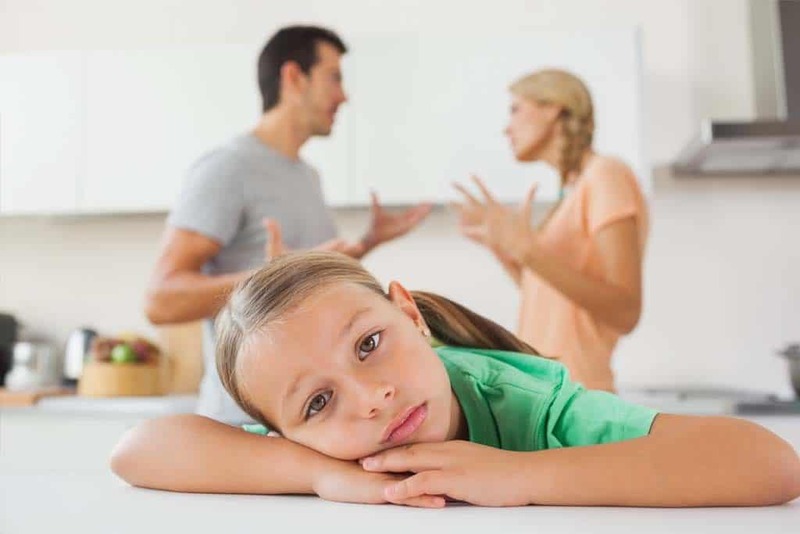 If you are struggling from such situation, then Free Family Mediation can help. We can help parties settle issues to ensure that decisions made are mutually beneficial. Feel free to contact us and discuss to us your specific case. Our reliable and practical approach will help resolve all your issues permanently. 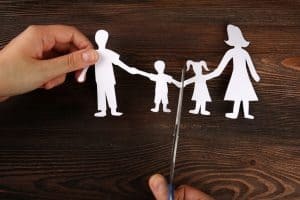 In terms of financial arrangements after separation and divorce, there are numerous things that need to consider. You’ll have to think about what you’re going to do with the home. There are also other important considerations such as financial assets, shares, pensions and more. These can have implications both at present and in the future. Therefore, you need to consider the ways on how financial situations might change. Taking, for instance, the value of shares depreciates. Mediation allows you to consider all financial agreements and then sort out what could possibly happen in mutually agreed upon manner. Regardless of the entanglements and complexities, mediation services in Wolverhampton can be the most comprehensive solution. We are here to help. We assist children, parents, grandparents, and couples settle their disputes and issues in a fair and peaceful manner. Our mediators are highly trained and experienced to handle the entire remediation process and can clearly explain to the children what remediation actually includes. Free Family Mediation Services in Wolverhampton ensures that clients’ needs are met. Feel free to keep in touch with us when the need for Free Family Mediation Services in Wolverhampton arises. We are more than willing to assist you especially in resolving issues without going to court. Free Family Mediation Services in Wolverhampton are designed to let you experience all the benefits given above.